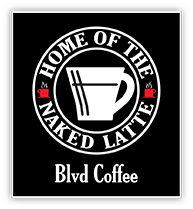 Blvd Coffee is a family owned and operated coffee shop. 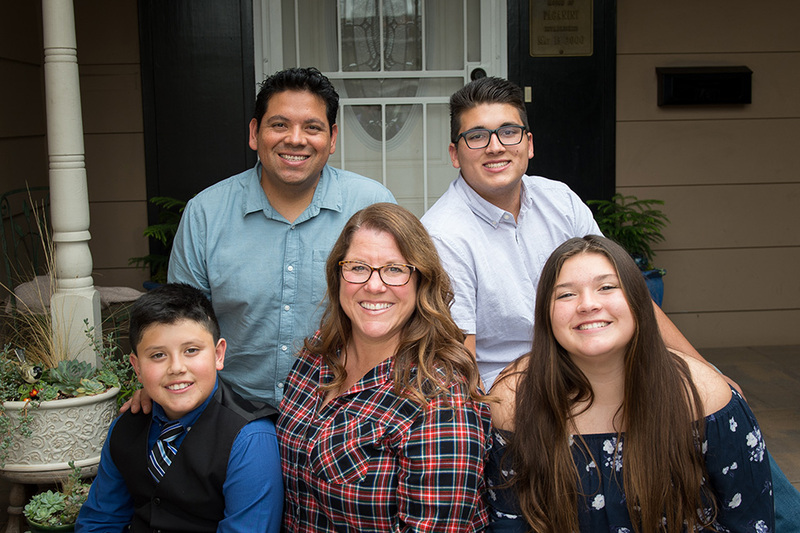 We have been in business for over 25 years and have two locations in the Bay Area. We serve Tony’s Coffee out of Bellingham, Washington and we are proud to sell Fair-Trade, organic coffee purchased directly from the farmers. We have severals drip coffees available daily, as well as pour-over service for our specialty and award winning coffees. We have a full espresso bar, with iced drinks and a selection of tea. We also serve a delightful menu of frozen drinks and Italian Sodas. We offer full-service, cooked to order breakfast and lunch sandwiches as well as sweet and savory crepes and fresh-baked pastries daily. We are extremely proud of the service we provide and are grateful to have the opportunity to continue serving our customers in our communities. It has been said that when you are at Blvd Coffee, you are with family. We’d love to welcome you into our family. © 2018 Blvd Coffee - Blvd Bakery, All Rights Reserved.